Teachers have a huge responsibility that they take on as it is in their hands to develop the minds of our youth that will lead to prosperity for all in our country. And yet, the teaching landscape continually changes, making it harder and harder for teachers to continue o­ffering the best education possible. A significant change that is sweeping the South African education system is the move to digital education and elearning. But where are teachers expected to develop the knowledge, skills and values to take on this new challenge? 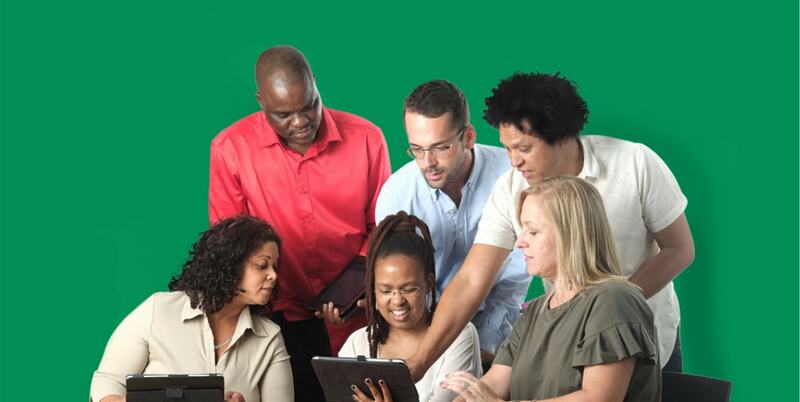 The Via Afrika Digital Education Academy, in partnership with the Department of Basic Education, aims to assist teachers to take control of their own education so that they can meet the new digital challenge face on, and be successful. 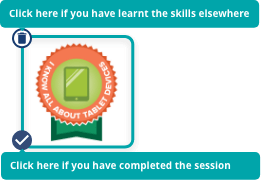 The Academy offers 72 two-hour sessions of Android or Windows tablet-based training across four course themes. The sessions range from beginner to advanced, so you are sure to find a session at your level that will start you on your way to digital education excellence. The Academy also o­ffers 9 two-hour sessions on implementing digital education in schools from a change management mindset. Via Afrika is pleased to be associated with the South African Council for Educators (SACE). It is SACE’s responsibility to enhance the status of the teaching profession through appropriate registration, management of Professional Development and inculcation of a Code of Ethics for all educators. We are proud to be able to assist in the area of Professional Development. The Via Afrika Digital Education Academy’s two-hour sessions has been endorsed by SACE and allocated 5 PD points on successful completion of the session and its assessment. SACE Provider Number: PR12890. With Via Afrika’s Digital Education Academy’s cost-e­ffective sessions, teachers will find it easy to develop their skills and earn PD points at the same time. This tool, the Digital Skills Identifier, helps you to determine which of these sessions you need to do to improve your digital skills in an impactful way.